I left the movie theater after watching Fruitvale Station moved and in deep thought about racism in America. With the recent verdict on the George Zimmerman case, we see the topics being discussed on racial profiling and on the role of racial bias in how we view others and act towards them. 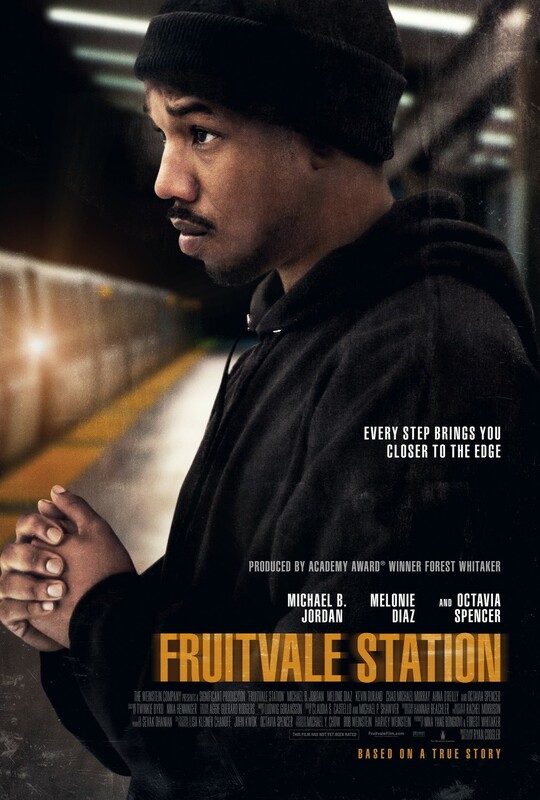 Fruitvale station takes us back to the true story of a tragic shooting here in the bay area after a reported altercation on the BART train. New Year revelers were on the way home in 2009, the alleged fight happened and a few black men were detained at the Fruitvale BART station. In a series of actions by the police, they ended up shooting one of the detainees, Oscar Grant. The movie takes us into the previous 24 hours before the shooting and we get to know Oscar, and his family. We get to know and empathize with a flawed but goodhearted man, who was attempting to better his life in the America he knew , the very urban and harder hit neighborhoods. The film seamlessly brings us into Oscar’s life and also into his spirit. Michael B. Jordan turns out an Oscar worthy performance. He is nuanced and believable. This is one of those rare films where you get a glimpse of what it means to be a black man in America, especially under the circumstances Grant lived under in the east bay of the San Francisco area. We are taken beyond stereotypes and see a young man who loves his girlfriend, even with his admitted dalliances and loves a daughter that any father of any race can relate to when we see those scenes played out. Jordan brings all this to his character with depth and real meaning. Octavia Spencer as Grant’s mother and Melonie Diaz as his girlfriend also turn in great performances. The movie starts with the actual video coverage by eyewitnesses of the shooting. It is riveting and shocking as the story opens. By the time the film concludes, I felt such a loss and waste of a life. I felt such injustice was done to a young man simply because of the blackness of his skin. It seems like shooting a black man is a much higher probable go to alternative action to take by law enforcement officials in these situations. The statistics back this up. The film is a wake up call to all of us and our racial attitudes. In an era of guns, the black man seems to fall as easy prey and targeted simply because of his race. Often, it ends in bloodshed where it should not have ended. This was true for Oscar Grant and most recently for a young 17 year old black man named Trayvon Martin. 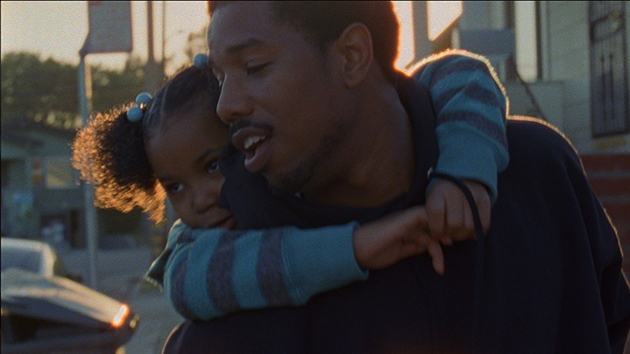 Fruitvale Station is Oscar worthy but more importantly, it is a film for our generation.